SalesForce Search is a sales recruitment agency that specializes in the recruitment and placement of sales professionals. Selling is the most critical component to your company and recruiting and hiring sales people is challenging. This is why having a team that can find you the right sales person for your organization quickly is key. 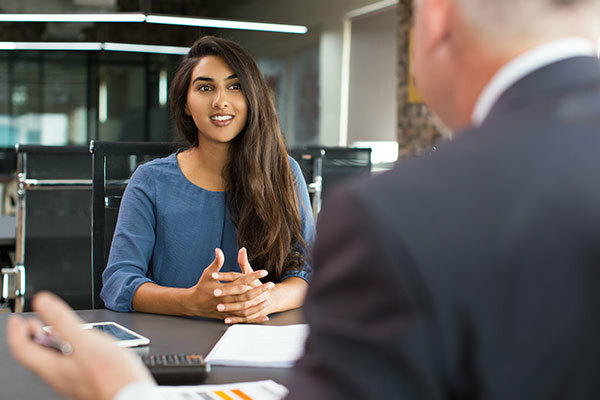 SalesForce Search and its dedicated sales recruiters help you save time and money by keeping our finger on the pulse of the sales talent market and conducting thousands of interviews every year. 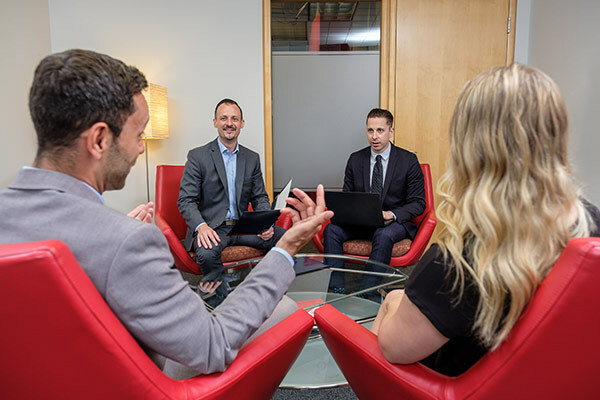 Our experienced sales recruiters have a vast network of sales rockstars available and can quickly find you the right sales person to ensure your company hits its sales targets. We are experts in recruiting sales people because we are sales people. It’s in our DNA. We have all been in sales, made cold calls, pitched major deals, and had success in selling our whole careers. And we have been involved in recruiting, hiring, training and managing sales people for over 20 years. After all those years as sales team leaders recruiting sales people, it became clear to us that advertising to active job seekers through traditional means like Monster and LinkedIn only delivered B & C players. While occasionally we got lucky, 80-90% of the time we ended up with sales people that didn’t meet their quota. So we started SalesForce Search over 13 years ago with the conviction that sales recruitment could be done better. Our experience gives us a unique ability to judge sales talent. Our approach to proactively recruiting the superstars who aren’t looking helps employers reduce the risk and cost of making hiring mistakes. As sales recruiters, our job is to partner with companies to not just fill a role, but to find the best sales people for your company, culture and industry. 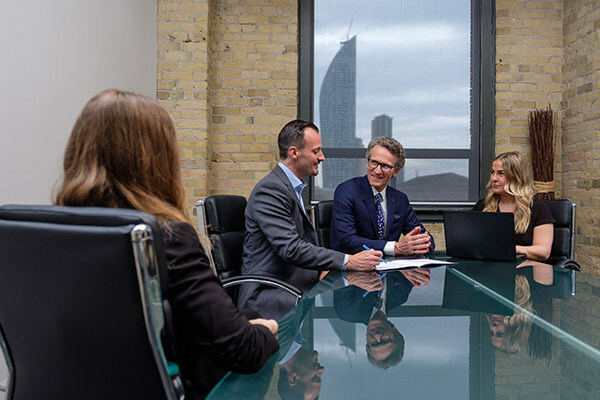 We work closely with the hiring managers to provide them with interview questions, candidate profiles and assessments, what to pay and how to structure compensation plans to ensure they attract and retain top talent. Our unique sales recruitment process of screening, interviewing, assessing and presenting top sales candidates means that you as an employer are meeting the best possible candidate for your company, department and role. Our innovative pricing structure shares the risk of making a hiring mistake with our clients. That's how confident we are that we can find the right sales person for you! Contact us to discuss your current sales recruitment needs and start building your top performing sales team today.